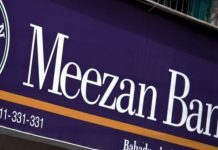 KARACHI: Meezan Bank, Pakistan’s largest Islamic bank and Hyundai Nishat Motor (Private) Limited – a joint venture among three leading international business; Nishat Group, Sojitz Corporation (Japan) and Millat Tractors Ltd., have recently signed an agreement for a Rs5.66 billion Islamic finance facility. The signing ceremony, held in Dubai, was attended by Irfan Siddiqui, President & CEO – Meezan Bank and Mian Hassan Mansha, CEO – Hyundai Nishat. On this occasion, Mian Muhammad Mansha, Chairman – Nishat Group, Mian Raza Mansha, Chairman – Hyundai Nishat and Mr Hiroto Murai, Executive Officer – COO Automotive Division of Sojitz Corporation were also present. 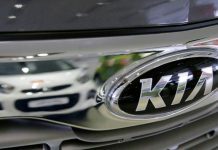 Meezan Bank is the sole lead arranger of this Islamic finance facility for Hyundai Nishat to finance its upcoming vehicle manufacturing project. The state-of-the-art manufacturing plant is being installed in the industrial estate of Faisalabad spanning over an area of ~70 acres with an investment outlay estimated at over PKR 15 billion. 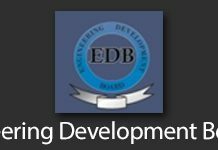 The project is being set up under the auspices of the Automotive Development Policy (2016-21) announced by the Government of Pakistan. The ground-breaking of the project was done in December last year and commercial operations are scheduled to begin by the end of 2019. 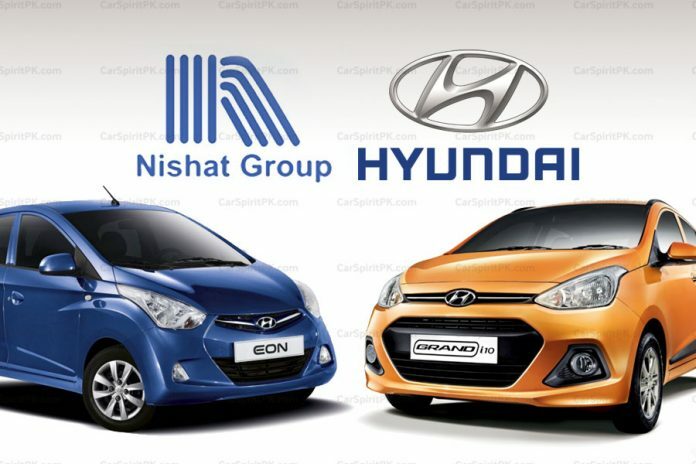 Hyundai Nishat aims to introduce a range of globally acclaimed models of Hyundai in both passenger and light commercial category through a nationwide network of 3S dealerships.